Loknath Das October 24, 2017 Health Comments Off on Food Combinations: Should You be Pairing Curd with Fish? What you eat matters a great deal but how you plan your meals holds greater significance. It is understood that many nutrients simply pass through the body without getting absorbed in the absence of another supporting micronutrient. Minerals, vitamins, nutrients and enzymes always work in tandem with each other to give our body a holistic nutritive supply. At times two such agents react in a way that may cause irritation or discomfort in the body. This piece – one out of many in the series of our planned articles on food pairings – sets out to explore the truth behind people’s belief that eating fish with curd may harm health. The spotlight is on curd today, we’ll be examining its properties and find out whether or not it should be paired with any specific food item. According to Ayurveda expert Vasant Lad, certain food combinations may hinder the normal functioning of the digestive system. “Combining foods improperly can trigger indigestion and a host of associated health ailments,” he notes in his book, The Complete Book of Ayurvedic Remedies. According to Ayurveda, curd must not be teamed with milk and items like sour fruits, melons, hot beverages like tea and coffee, fish, mango, cheese, bananas and anything that is starchy in nature. 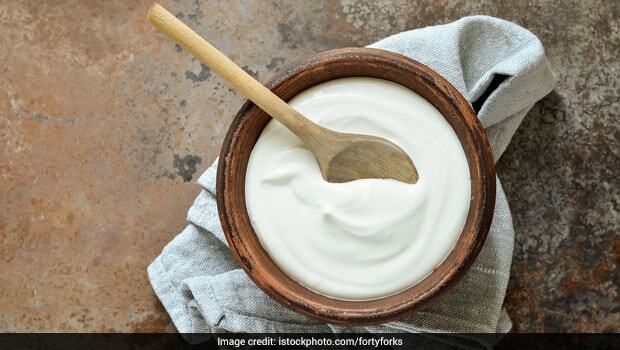 “Fermented food items, like yogurt, when teamed with milk lead to blocked channels in the body that may further trigger digestive issues and ill-health,” shares Ayurveda experts, Dr. Ashutosh Gautam. “I have never really asked my clients not to have curd with any specific ingredient. It promotes weight gain when teamed with potatoes; this is one thing that must be kept in mind. People with chronic lactose intolerance or acidity should not have curd as it is acidic in nature and contains lactic acid. Otherwise, it is an excellent source of calcium and protein, therefore a great health benefiting ingredient,” shares Anshul Jaibharat, a Delhi-based weight-management experts and nutritionist. “I can understand when people avoid taking curd during nighttime as curd is high in protein and energy. It may also aggravate phlegm therefore often avoided by people who suffer from cold, cough, fever and flu. I can only appropriate one nutritive rule to curd consumption – calcium rich foods should not be paired with foods rich in iron. But this is not because combining curd with an iron-rich item like red channa, spinach or beetroot will harm the body; it will just result in mal-absorption of both the nutrients. When you consume iron and calcium together your body absorbs none of the nutrients,” explains Dr. Anju Sood, who practices health management and nutrition consulting in Bengaluru. 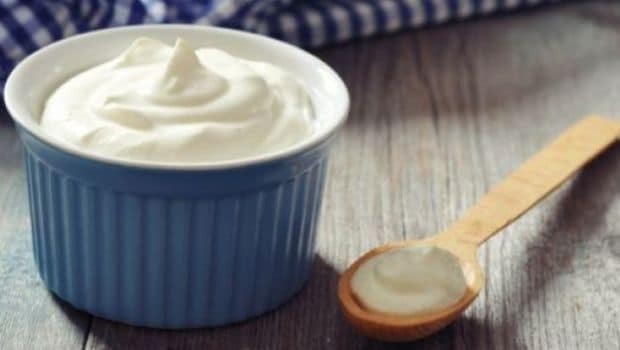 “Curd is known as an agent that blocks the circulatory channel, therefore, it must be avoided by those suffering from obesity, joint pain or any blockage related ailments. Dahi should be avoided along with non-vegetarian items as together the combination may hinder digestion. Dahi should also never be teamed with milk. It is better to have it sweetened rather than having it in the savoury form. Dahi with rice is a weigh-gain promoting combination. Dahi when mixed with a teaspoon of amla powder is excellent for health and to boost immunity,” shares Ayurveda expert Dr. Dhanvantri Tyagi. Experts often suggest not to pair two protein-rich items together. You can ideally team a vegetarian source of protein with an animal source of protein but never with another vegetarian source and the same logic works for non-vegetarian protein sources as well. Since dairy is derived from animal milk, it is usually avoided from being paired with non-veg items including meats and fish. This is one of the reasons why milk and curd are also not teamed together and why people refrain from teaming fish and curd. Get in touch with a certified Ayurveda expert to know your Prakriti and understand how eating according to your constitution may benefit your health. Have a chat with a nutritionist to learn more about food combinations and the basics to avoid certain food pairings that may severely harm your health.